87 MIGRANTS FOUND IN A TRUCK! LIMPOPO cops have arrested a truck driver for bribery and transporting 87 illegal immigrants in the back of a truck. The driver is reportedly around 50 years of age, and was headed to Durban. 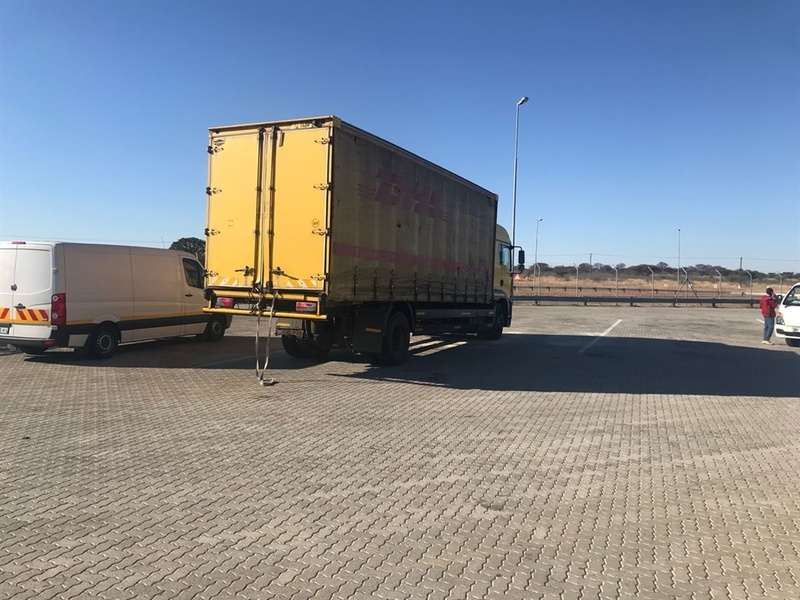 Police spokesperson Colonel Moatshe Ngoepe said his arrest comes after an incident which occurred in the early hours of this morning on when a truck failed to adhere to the traffic sign laws when going into the Polokwane Traffic Control Centre. He said following that, the cops pulled him over and discovered 87 undocumented Malawian nationals. The Driver was immediately arrested. The police were then summoned and started with initial investigations. He said the people are still being processed accordingly and the driver will appear before the Polokwane Magistrate court soon.